Guest parking is free with a large parking area. 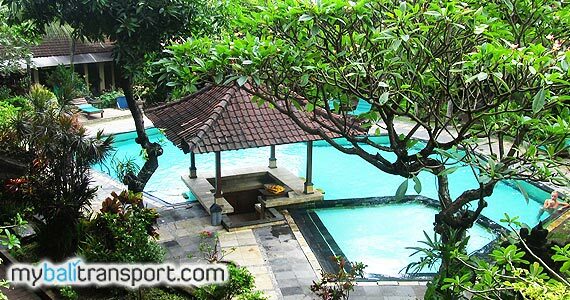 Close to Kuta Beach, Kuta, Legian Street to just short walk. 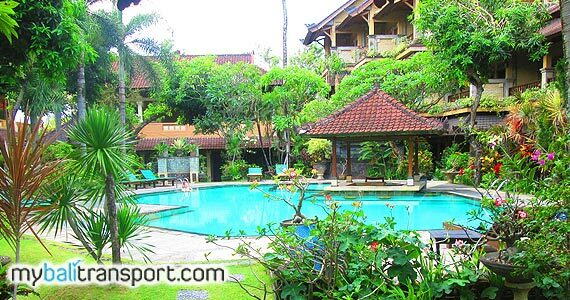 Bali Sandy Resort is a budget hotel in a strategic location Jalan Poppies 2, Kuta Bali. 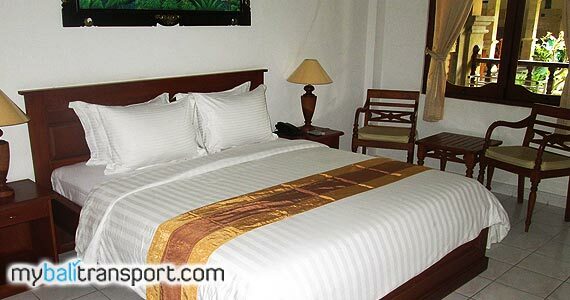 Categories 3-star hotel with exceptional service and standardization of hotel facilities. 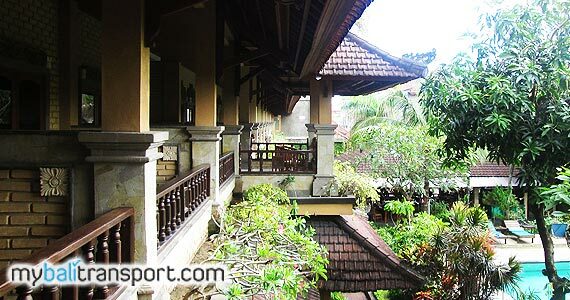 With a view of the pool and beautiful gardens. 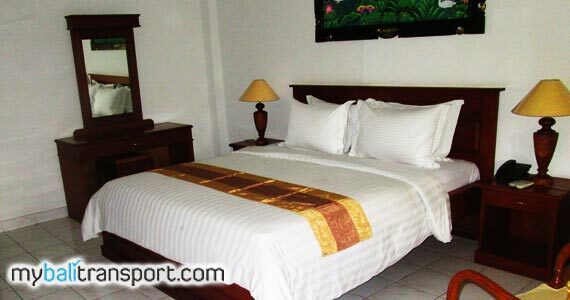 Guest parking is free with a large parking area. 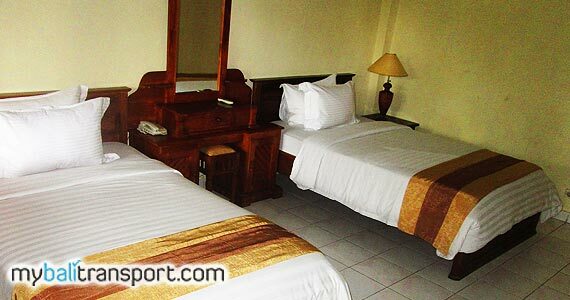 Close to Kuta Beach, Kuta, Legian Street to just short walk. 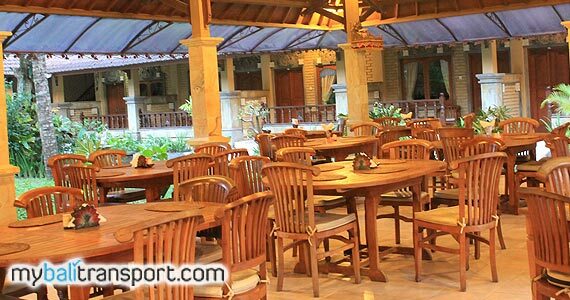 Contact us for Reservation or Booking of Bali Sandy Resorts, Kuta : +6289666777488 (for further Bali Sandy Resort, Hotel in Kuta details & rate deals).